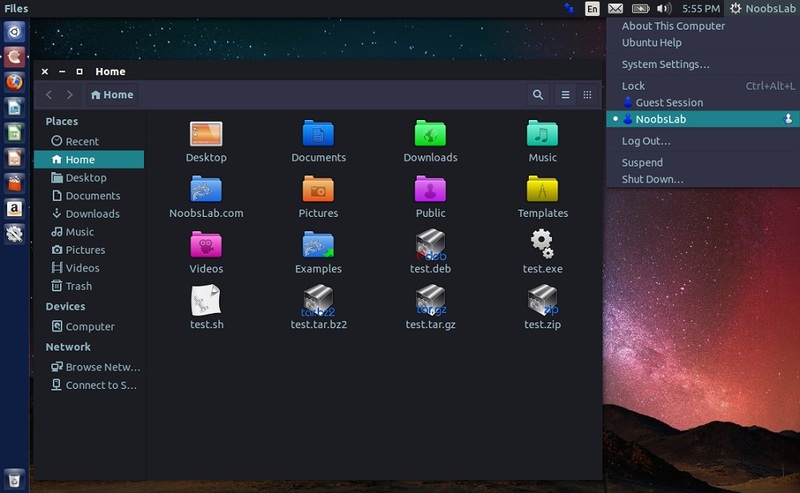 Numix is popular theme created by satya, Numix Bluish is moded version of Numix GTK3 theme. 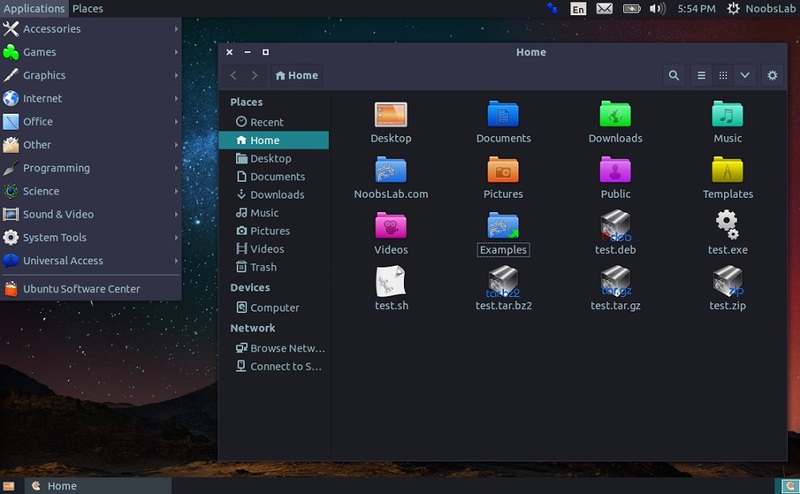 It is kind of flat theme with the combination of dark and light elements, it supports Gtk 2/Gtk 3, Xfce, Unity, Openbox, and it also works well in Gnome Shell/Gnome Classic/Mate. 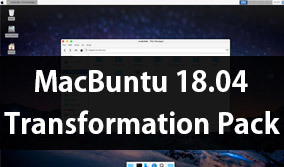 Plastic-Colored icons used in screenshots. 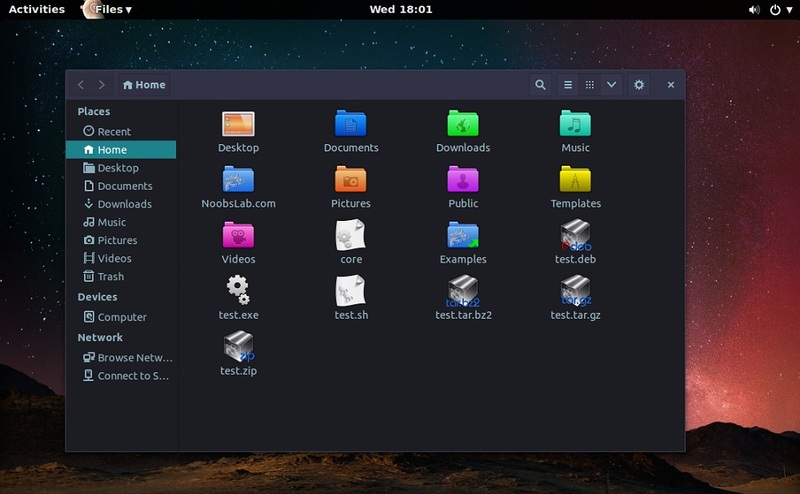 You can use Unity Tweak Tool, Gnome-tweak-tool or Ubuntu-Tweak to change themes/icons.